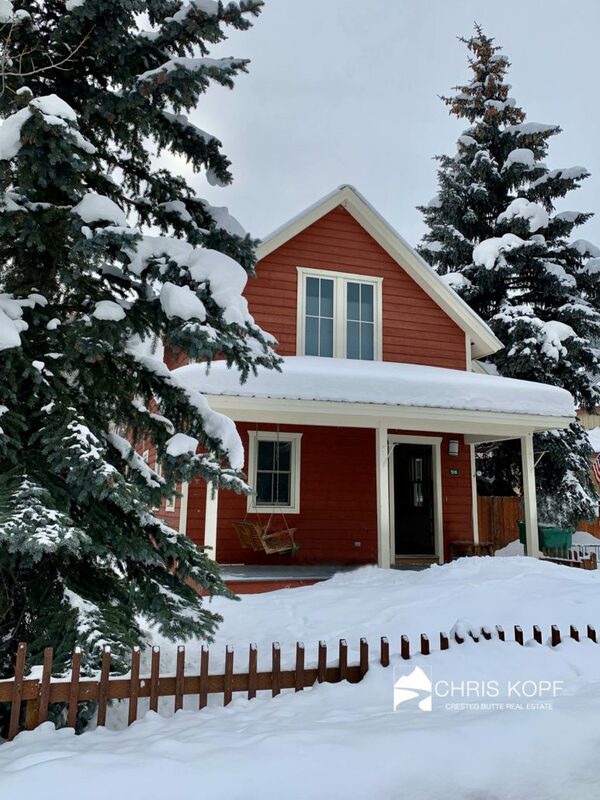 Chris Kopf Global Luxury Property Specialist with Coldwell Banker Mountain Properties is pleased to announce the sale of 516 Sopris Avenue, Crested Butte. 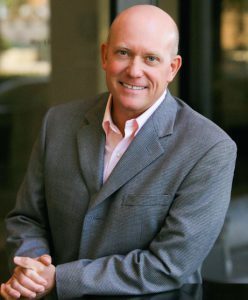 This home was sold for a price of $1,200,000 and the home was sold unfurnished. 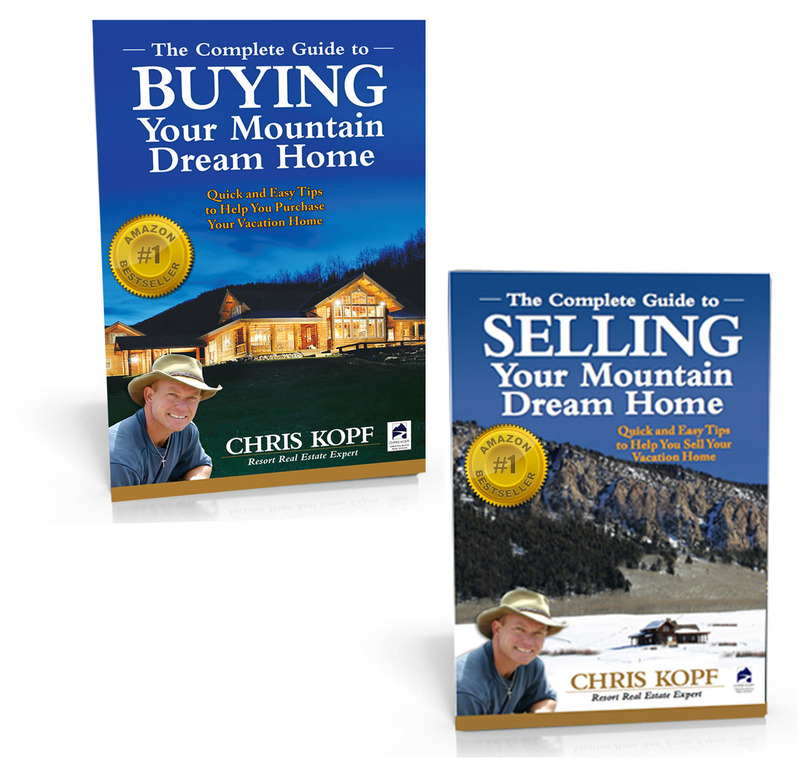 Chris worked with the Buyer on this sale. 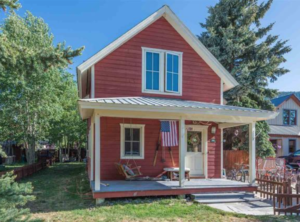 There are currently 18 homes for Sale in historic downtown Crested Butte. Prices for these single family homes range from $800,000 to $5M. 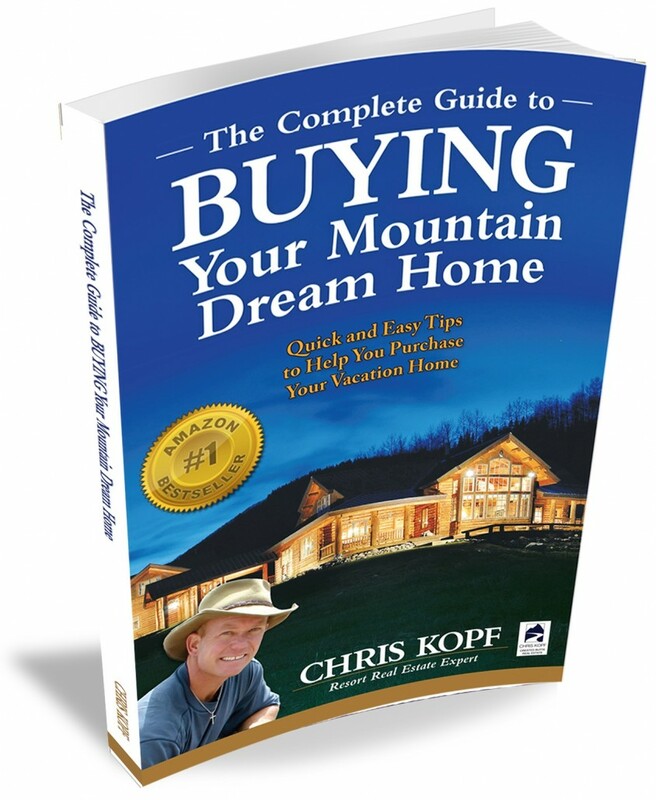 Perhaps your Dream home is waiting for you in downtown Crested Butte! 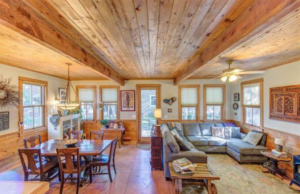 This home is nestled in the heart of Downtown Crested Butte, but removed from the “hustle bustle” of Elk Avenue. The covered porch welcomes you to this cozy Crested Butte Home. There is a porch swing and plenty of room for additional chairs. This single family home was built in 1999 and has 4 bedrooms and 3 bathrooms and an open living area downstairs. There is also a one bedroom, one bathroom Accessory Dwelling Unit (ADU – long-term rental) above the detached garage in the back. The main living are and kitchen are on the ground floor along with a bedroom and full bath. The kitchen is open to the living and dining room. There is a step down to the living and dining room area, providing a benefit or high ceilings and a spacious feeling. 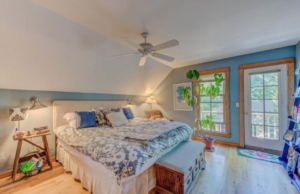 This downtown Crested Butte home has three bedrooms upstairs, including the master bedroom which has a nice size bathroom with vaulted ceilings and a coveted steam shower. The other two bedrooms share a full bath. There is a ladder to a loft area kids will love. You can easily walk to the local restaurants and shops, or get on your townie bike and visit friends. Only a short ride on the free Mountain Express Shuttle to the base area and the Crested Butte Ski Area.